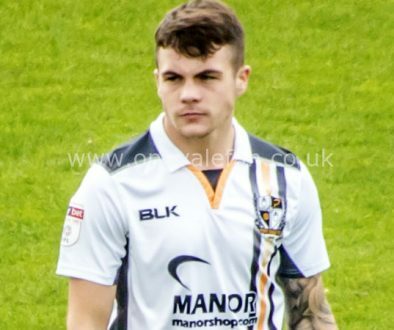 Port Vale have signed full-back Mitchell Clark on a season-long loan deal. 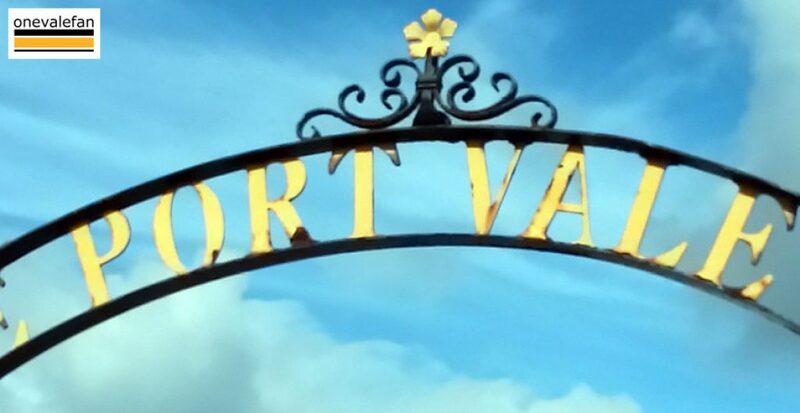 Port Vale are delighted to announce the signing of Aston Villa defender Mitchell Clark on a season long loan, subject to FA approval. 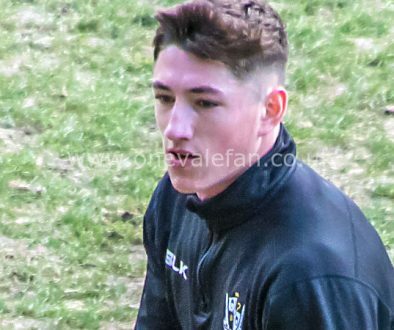 The 19 year old Welshman has represented the under 17s and 19s for his nation and under 23s for Villa, and becomes the Valiants 13th addition to the squad this summer. 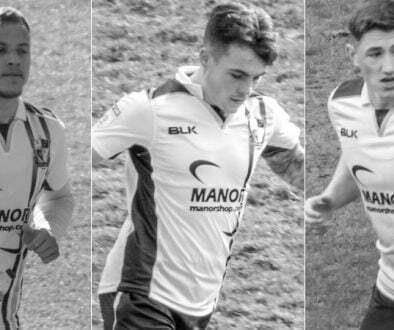 Neil Aspin has made it clear in recent weeks that he will be looking to the loan market for potential future transfers, and is happy to have Mitchell joins the Vale ranks. “We needed to get cover for full back. It is an area where we don’t have a lot of cover. We were trying to bring somebody in who had experience of playing in both full-back positions, which he has. “Experience wise, he is inexperienced but he has played for the under-23s and he has played in the first team in the cup last season.